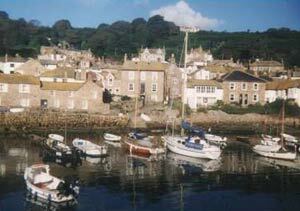 Mousehole - On Cornwall's Lands End Peninsula is located just west of Newlyn and Penzance. 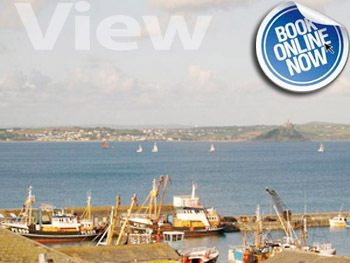 The small picturesque village is famous for its narrow streets and quaint harbour, with stunning views across Mounts Bay towards Marazion, St Michael's Mount and the Lizard Peninsula. 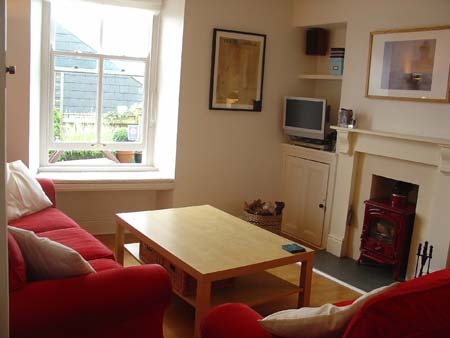 Mousehole Holiday cottage rental is a very popular option for families looking to enjoy a break near Lands End. 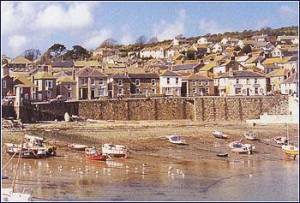 Mousehole's beautiful harbour location and proximity to attractions such as St Michael's Mount and the Lands End Attraction, as well as St Ives, Penzance and Porthcurno guarantees that this area will delight and bring you back year after year. 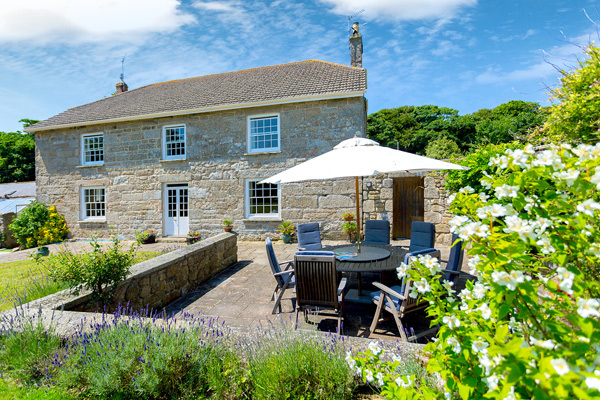 Holiday Cottages in Mousehole will provide you with everything that you need for a relaxing break for two or a family holiday. 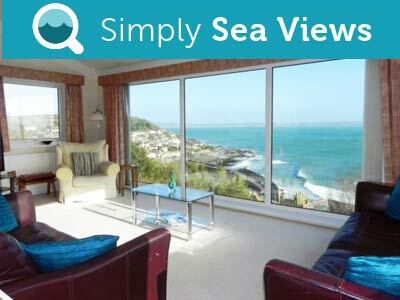 Holiday accommodation in Mousehole will allow you to experience life at Cornwall's relaxing pace. 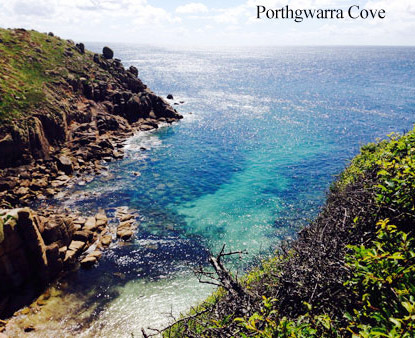 Enjoy the beautiful coves and coastal scenery along the Lands End Coastal path, studded with quaint little coves and pristine beaches - Porthcurno and Lamorna are spectacular places to visit. 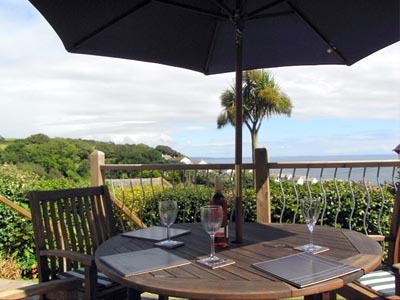 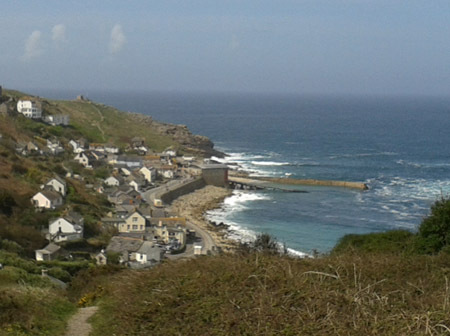 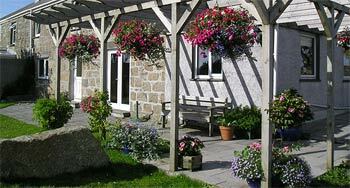 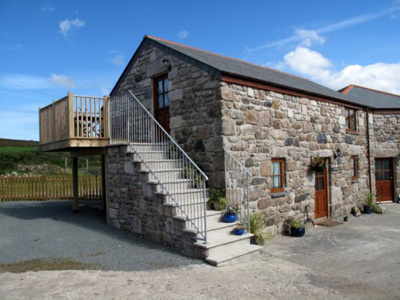 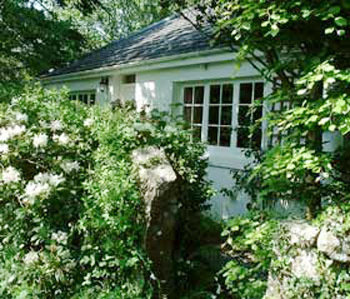 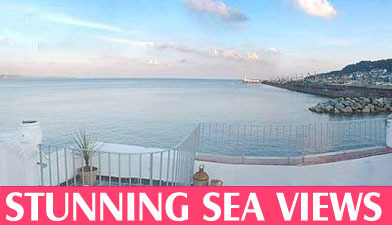 Mousehole Holiday Cottages - Holiday Apartments in Mousehole . 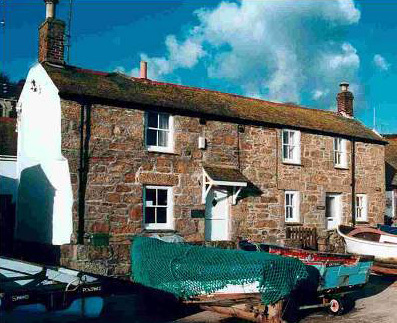 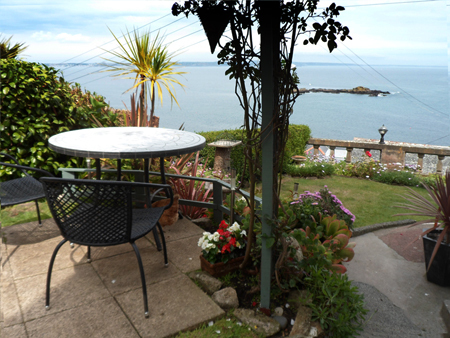 Holiday Cottage and apartment rental in Mousehole - direct from the owners. 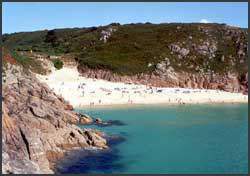 Pets are Welcome at First & Last Cottages - Self Catering - Porthcurno, Lands End Cornwall -we are a Dog friendly Cornish holiday establishment. 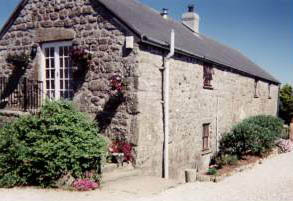 Mousehole Self Catering, Holiday Cottages in Mousehole.